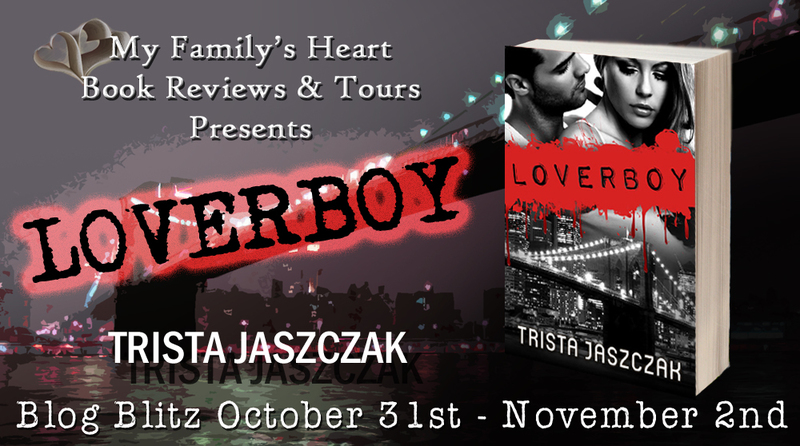 Trista Jaszczak (jazz-ick) is the author of the Believe series, retold, and upcoming relaunches, Loverboy, What Lies Inside and the Darkness Falls series. 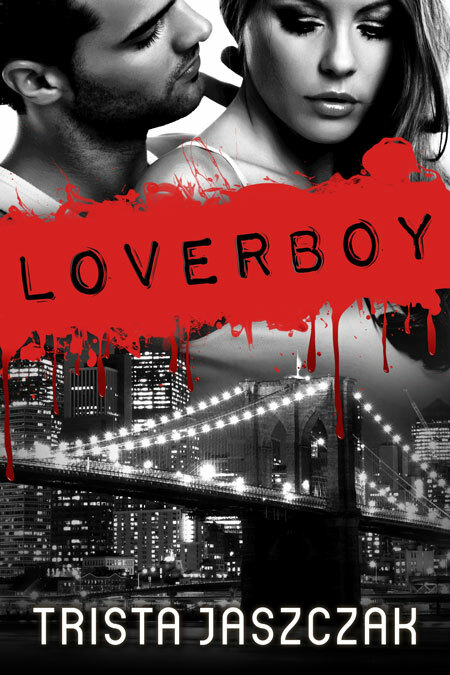 She is an Air Force spouse and mother to two mischievous and rambunctious little girls. She is originally from Hamilton, Ohio but calls home where ever the Air Force sends her. She currently resides in Anchorage, Alaska where she finds endless inspiration in the pure Alaskan wilderness. When she isn’t writing, she spends her time with her family in the vast Alaskan outdoors, plucking away at her old guitar or working on self improvement in the gym. She loves the outdoors, the moon, old movies and music.